Many exciting innovations in technology were released in 2018, from new applications of artificial technology and blockchain to new iterations of wearable tech. Learning to integrate new tech and creating updated best practices is crucial for business owners looking to stay one step ahead. And of course, having the latest tech gadgets can enhance personal time, too. 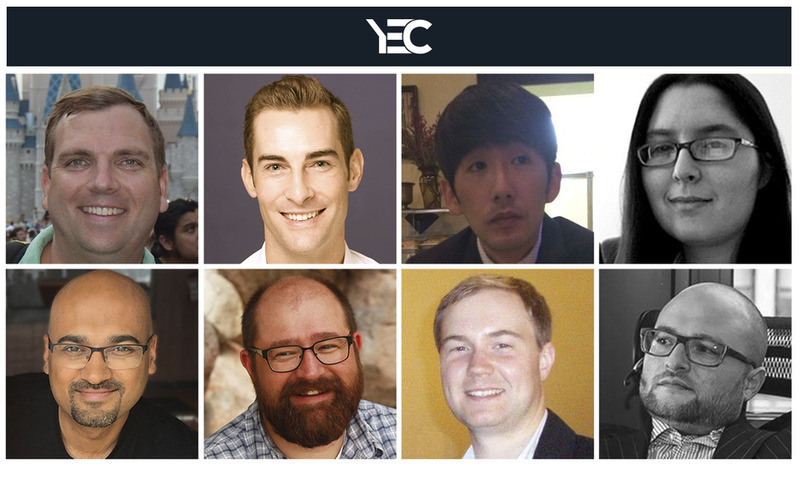 To help you choose the right tech for your company—or yourself—eight members of Young Entrepreneur Council talk about the gadget or application they can’t live without for their life or business. Members of Young Entrepreneur Council talk about their favorite tech tools and time savers.ALL PHOTOS COURTESY OF YEC MEMBERS. The digital age has brought about many innovations for my life and business that always have me asking, “How did I get by before this was invented? !” The technologies that have most affected my business and made things super efficient for me are my TurboScan app and myeSignAnyWhere app. These two apps give me the ability to electronically sign documents and create and send PDF documents on the fly. Whether I have meetings outside the office or I’m on vacation away from New York, being able to manage and execute documents from my mobile phone is crucial to my business. Another great benefit to these apps and this type of technology in general is that we were able to cut a good amount of overhead that used to be allotted to reams of paper and expensive printer ink. – Jared Weitz, United Capital Source Inc..